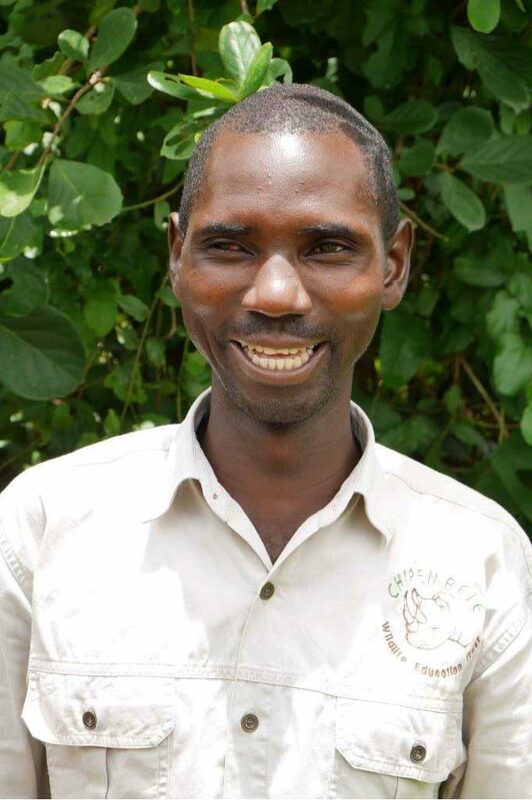 Daniel worked as an untrained voluntary teacher at two local schools in his area. He was a member of the Mnkhanya Community Resources Board and worked as a village scout for them as well. He is married with three young children. Daniel is a big football fan, he watches it whenever he is free. He has bird calls downloaded on his phone so he can learn his birds whenever and wherever he is. And he loves meeting new people and making new friends.